The beautiful Gulf of Mexico, with its pristine, sugary-white sand, is at your doorstep. For the energetic, there are volleyball, shuffleboard, and lighted tennis courts and a putting green. 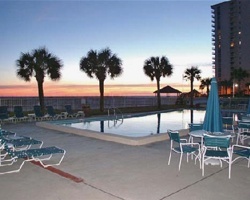 A large swimming pool and hot tub come with a panoramic view of the Gulf. The varied social activities will delight all ages. 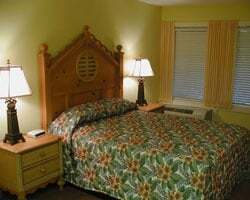 Holiday Beach Resort-Destin is situated in the heart of *The World's Luckiest Fishing Village* with charter fishing boats and pleasure crafts in abundance. 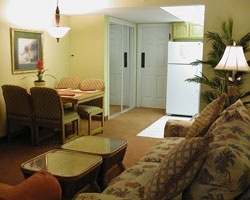 Take your summer vacation on the Emerald Coast! Yearly August week 33! Owner has prepaid closing credit; please inquire for details! 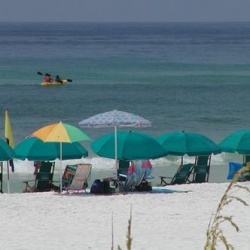 Own a slice of the Emerald Coast! Yearly usage in March Spring Break week 11 during Red season! Make your offer! 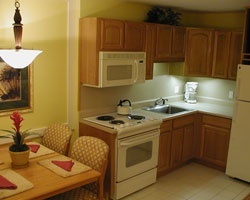 Sale price $4,500 per week, or a package price of $8,500 when purchased together. Ocean view on Florida's beautiful Gulf Coast. December week in the sunshine state! Buyer may receive a title fee credit, inquire for details! Very Motivated Seller! Tour this scenic location with comfortable accommodations along the Gulf Coast! Inquire today! Come vacation in the sunshine state every year! Week 43! Buyer may receive a title fee credit, inquire for details! Explore Florida during week 10! Activities available for all ages! Buyer May Receive A Title Fee Credit, Inquire For Details!